Many Jewish families continue the tradition of gathering to share a meal on Friday nights, but a new generation is changing the approach to traditional food. At the same time, the rest of the world is discovering the joys of Jewish cooking. 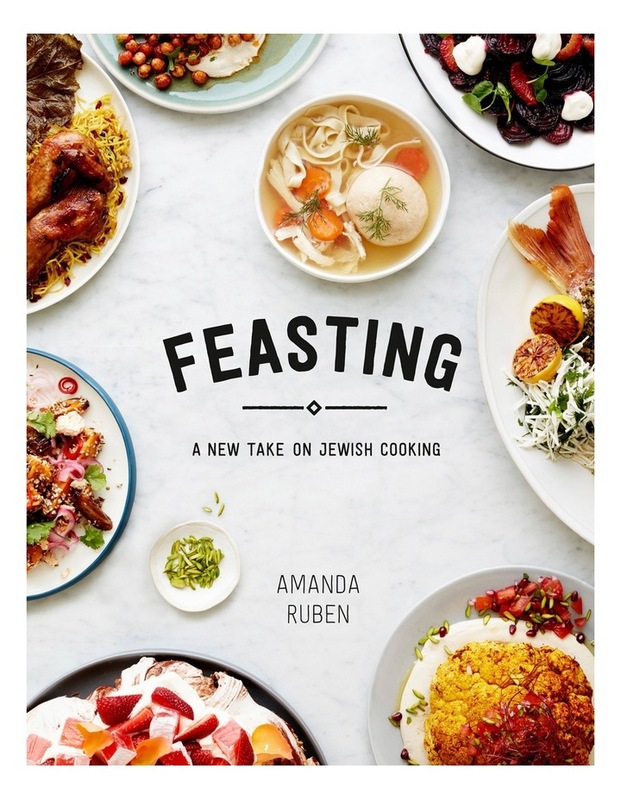 In Feasting, Amanda Ruben brings together her fresh takes on classic recipes, along with popular favourites from her contemporary cafe and deli, and her own busy family home. Carrot salad with miso tahini, Middle Eastern fruit salad with cashew cream, and the best pastrami you may ever taste these are simple, delicious and (surprisingly) healthy dishes for any lunch, dinner party or holiday celebration. When Jewish heritage meets global culinary influences, every meal is sure to be a true feast.